I’ve been accepting books for review lately that do not quite fit the theme here on the blog, some have been hits and some have been misses for me but it’s been interesting expanding my horizons like I have been! The Triumph In Me by Kashinda Marche was a quick and gripping read that honestly may never have picked up had the author not reached out to me! Definitely a hit <3 Kashinda has been amazing, the book was fantastic, and now I am more inclined to reach for various sub-genres of fiction on the shelves including this newly discovered "urban fiction!" Kashinda is being a wonderful sport and joining us on the blog today to answer some questions about her writing, and provide a bit of insight into the takeaway from her debut novel. If you’d like to know more about her novel, The Triumph In Me, you can read the synopsis as well as my review here! Q&A with debut author, Kashinda Marche! TRB BOOK BLOG: Hi Kashinda! Thank you so much for your willingness to participate in this interview, as well as for submitting your debut novel, The Triumph In Me, for review! The story is so compelling, and full of emotional rebellion and redemption. What was it that inspired you to write such a harrowing story of love, life, and the struggles of? KASHINDA: To be honest, the inspiration stemmed from my 22 year old daughter. She is blossoming into an amazing young woman, and I have witnessed her exercise her independence through successfully pursuing her acting career, gaining financial stability, and very soon the completion of four years of undergrad. However, what many people don’t know is, in the midst of it all, she has watched me struggle and suffer through my pain from the different illnesses that have chosen to attack my body. So, I wanted to show my child that no matter what, you live to fight another day and share it with others to motivate them. This book is a tangible piece of work that displays that for her because life only gets more difficult but it is our strength and faith that will continue to propel us. TRB BOOK BLOG: The story is told in first person narrative by Tharisse, who struggles with both physical and mental illnesses that challenge her in every aspect of her life. Being able to understand her thinking in many of the situations she faces make this such an emotional story, and it really brings us closer to the character. Was it challenging for you to write about such difficult topics? KASHINDA: It was very challenging to convert my thoughts on a page, especially because of the content. I think it was the honesty of it all, I learned the true meaning of “the truth hurts.” While no aspect of The Triumph in Me is factual to my own life events, the universal emotions and feelings of pain, confusion, and defeat are. My novella caused me to take a good look in the mirror and challenge some of my own demons. I believe that human beings all live diverse lifestyles from one another however, life makes everyone feel a particular way and while it’s an emotional roller coaster that’s what connects us. For me, the challenge was worthwhile because my sole mission was for every reader to realize, they too, have a triumph in them. TRB BOOK BLOG: You yourself have also experienced some incredible challenges in life, would you say that writing The Triumph In Me was somewhat of a healing process for you? TRB BOOK BLOG: This story is so inspiring, do you have any advice or words of wisdom for people going through difficult times in life? KASHINDA: Yes! My advice would be to read The Triumph in Me by Kashinda T. Marche. Just kidding, (haha). But on a serious note, I would say that when life gets tough, go find a mirror and take a hard look. You are enough, you have made it this far. With each day, there is growth, even if it is minuscule, it’s there. Growth is positivity in itself, and with each day you are granted, ask yourself, “What are you going to do with it?” and I would just make sure the answer you choose not only makes you smile, but makes those around you smile too. 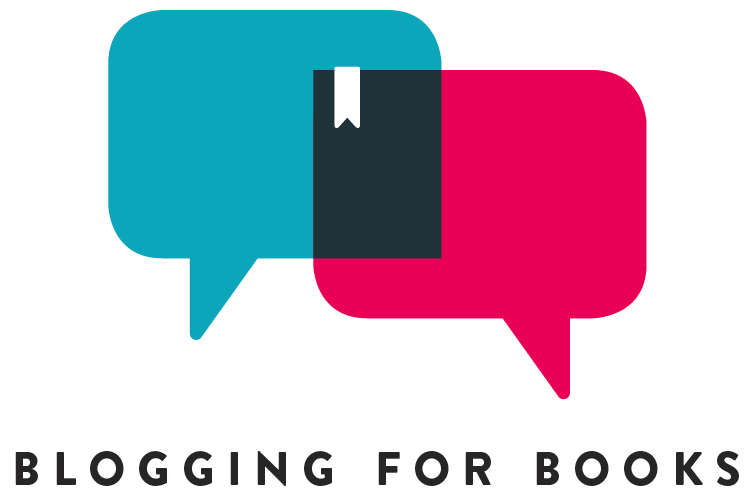 TRB BOOK BLOG: Thank you so much for taking the time to be here today! When reading this book, I found myself contemplating the things that I hold most dear in my life and how thankful I am for the blessings that I’ve been given. I think sometimes I forget to do that! Everyone interprets things differently, so I’d like to know from you – What is the main thing that you want your readers to take away from the story? KASHINDA: One of the things that I want readers to take away from this book is that Tharisse is a fictional character who is a representation of all the folks out there that feel like they are just that, the folks out there! But through every challenge she overcame, and every experience she faced, Tharisse stood 100 feet tall; even when she felt she was so small – damn near invisible. The main takeaway is having strength, and I challenge my readers to do something with the strength that is sometimes so embedded, we forget it’s there. The Triumph in Me is meant to remind my audiences that it’s there, it never left. I chose to use mine, by sharing this story with whoever wants to read or hear it. What will you do with yours? Have you read any interesting fiction titles that were out of your immediate comfort zone? What were they and what sub-genre do they adhere to? What did you like about it that was different than what you’d normally read? Tell us in the comments below! Thank you for having me! I appreciate your questions. Of course, and thank you again for reaching out :) It’s been a pleasure! It was my pleasure to have participated in this Q&A with The Reality Bug Book Blog about my book. I thank her for having me!